20/20 is only one measure of your vision. 20/20 is a measurement of how clearly you see in the distance. If your standard vision test reports 20/20, it means that you are able to see clearly at 20 feet what should normally be seen clearly at 20 feet. On the other hand, if you have 20/40 vision, it means that you need to stand as close as 20 feet to see what a person with normal vision can see clearly at 40 feet. A comprehensive vision examination tests all of the above. 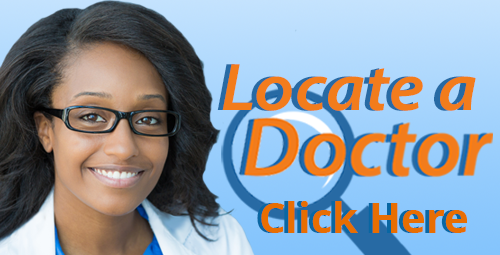 Locate a Doctor in your area to discuss a comprehensive vision exam and learn how much more there is to vision than 20/20.